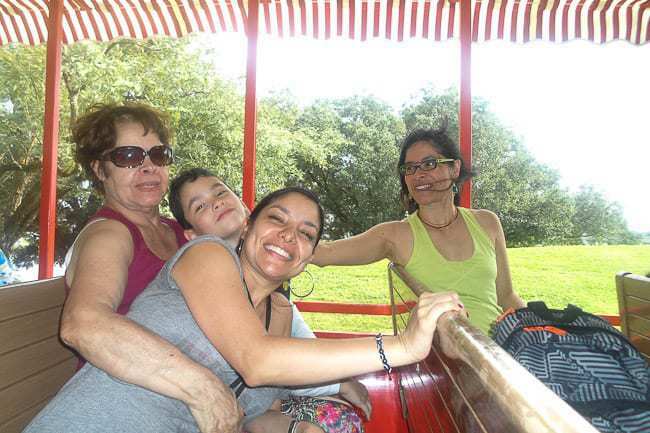 Orlando Florida is one of the best destinations for a family vacation in all of the United States if your kids are at all into theme parks and traditional attractions (or even for kids of all ages). 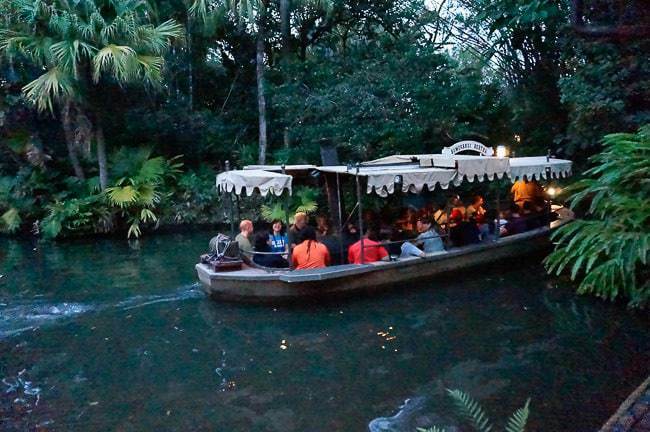 There are so many amazing places to visit in Orlando Florida that you can expect your days to be filled with plenty to see and do — so much that you probably won’t be able to see it all during your stay. Family vacations in Orlando Florida isn’t exactly my typical destination or a standard article on the Desk to Dirtbag blog, but I tagged along with my girlfriend and her family on their vacation, and we did our best to travel on the cheap (using some of the lessons I’ve learned from 4+ years of continuous travel). They flew up from Colombia on this once in a lifetime trip, so the goal was to have a good time (especially for her young nephew) and try not to break the bank — since they are converting their money from pesos to dollars and since I’m a poor travel blogger. It was me and my girlfriend, her 10-year-old nephew, her mom, and her sister. 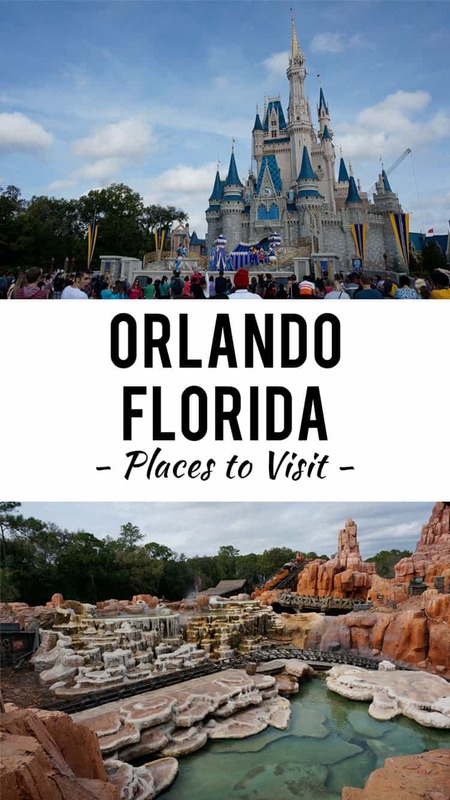 We spent the bulk of the time split between Orlando and Miami, and here’s what I learned about visiting Orlando Florida during our time there. There isn’t really a bad time to visit Orlando Florida, it’s not like you’re visiting Minneapolis in January or something. But if you’re trying to plan for the best time to visit Orlando Florida, I would recommend from March to May. During this time of year, you’ve got low chances of rain or precipitation and pleasant temperatures all around. From November to February you can expect cool temperatures (not outright cold), but if you’re coming from the north it might be downright warm in comparison. 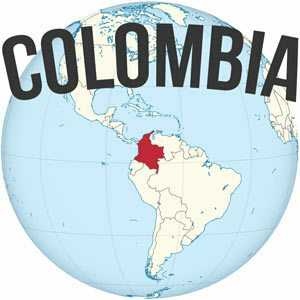 Or if you’re coming from hotter climates (like Colombia) it may seem quite cold in comparison. From June through September you can expect a lot more probability of rain as well as some pretty sweltering temperatures. 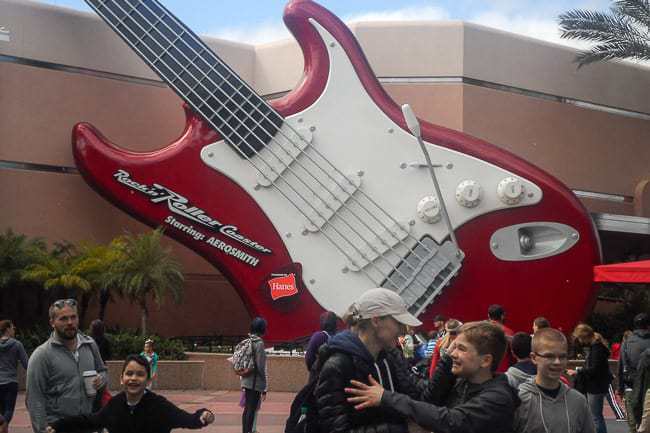 It’s also the busiest time of year at many of the main attractions in Orlando because of school breaks. See here for more monthly averages and weather info in Orlando. 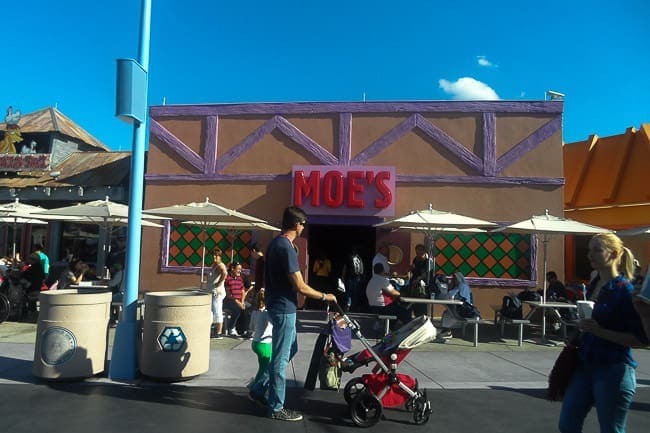 So now that we’ve covered when to visit, we can move on to talking about some of the best Orlando Florida attractions. This is inevitably the main draw of every family vacation to Florida. Magic Kingdom is the classic Disney theme park, with its massive castle and Disney characters running about. This park is primarily aimed at young kids, which was great for her nephew, but what about everybody else? I’d say Tomorrowland with the classic Space Mountain roller coaster was the highlight of Magic Kingdom. The Jungle Cruise is also entertaining and different, especially with the jokes cracked by the tour guides. 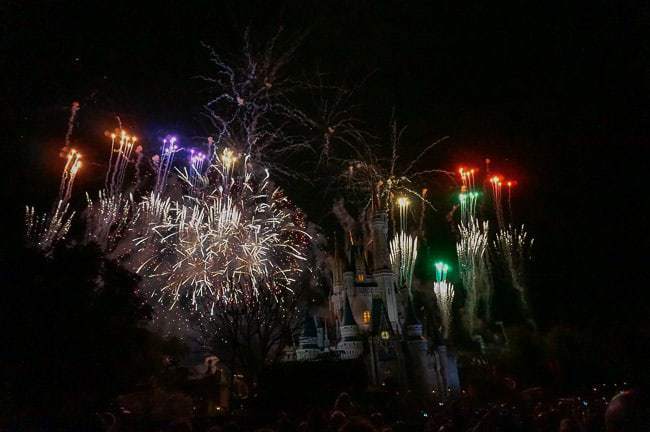 At night they’ve got the light parade and then the fireworks show which is a great way to cap off the day. While Magic Kingdom wasn’t the most entertaining of places for the adults, it was still fun to reconnect with childhood — I recall those childhood trips to Disneyland fondly. Expect to brave some really long lines though. Hollywood Studios, however, is much more interesting and appealing to everyone. 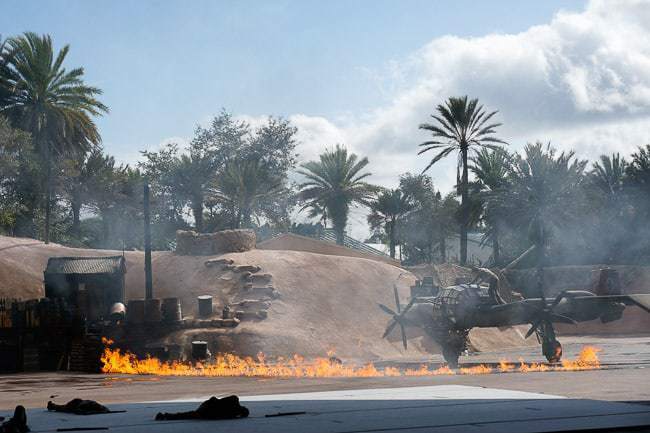 From the live-action Indiana Jones stunt show to the 3D Star Wars motion simulator. The Rock ‘n Rollercoaster with its Aerosmith theme was pretty intense as well, as it shoots you from zero-to-sixty in just seconds flat. The Tower of Terror was pretty awesome, as well, so I’m sad to hear that they’ve gotten rid of it. All-in-all, I’d say Hollywood Studios is the best overall Disney park in the area, and one that appeals more widely to everybody. 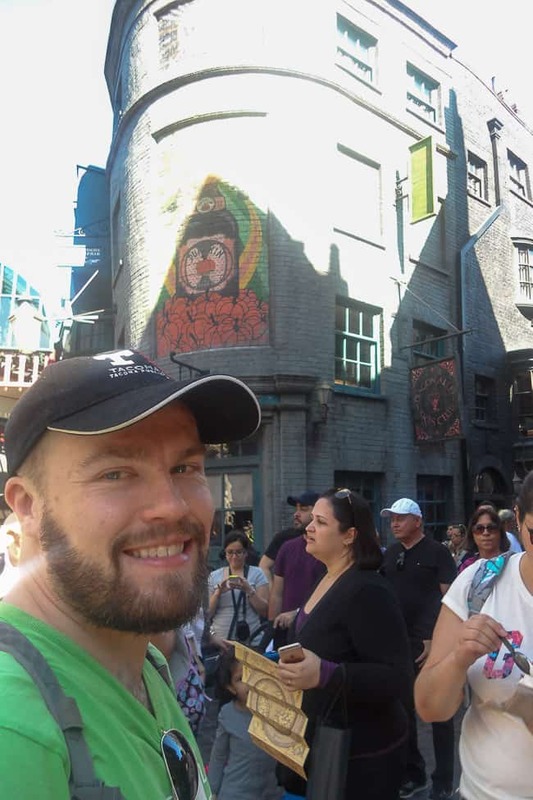 There are actually two theme parks here, side-by-side, Universal Studios Florida and Islands of Adventure — you can visit the highlights of both in one single day, that’s what we did. If I was to only pick one of the Orlando Resorts, it would Universal Studios. 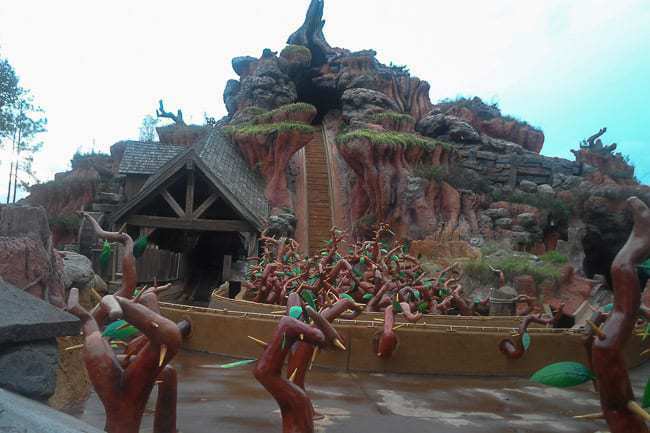 There is just so much to do here and the quality of the attractions is awesome. 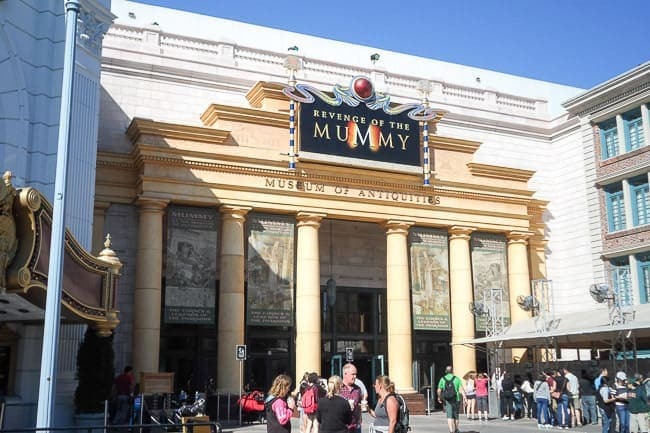 Highlights include the Twister tornado disaster, the Men in Black Alien Attack, the Mummy, the Jurassic Park water ride, and the numerous 3D motion rides which are really cool. 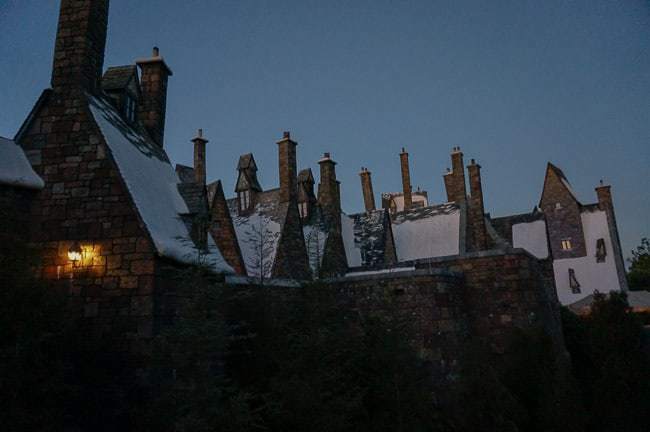 Even though I’m not a Harry Potter fan, it was even cool walking through the streetscapes of the Harry Potter world. 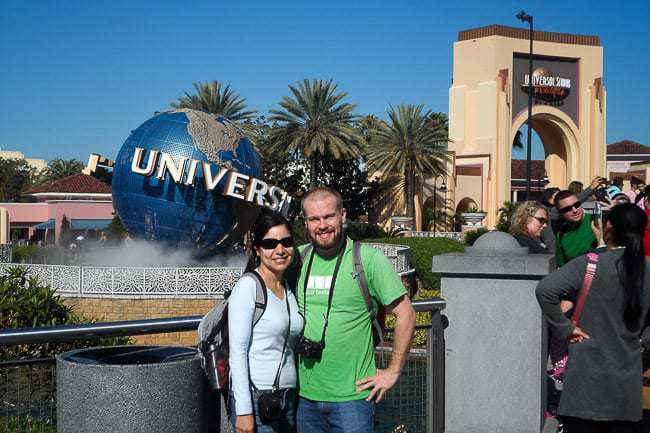 Universal is a must visit, of course, and it was my favorite of all the area parks. SeaWorld – Yea or Nay? So this is one place I would NOT recommend that you visit. In the interests of full disclosure, we did visit SeaWorld — it was a dream of Andrea and her family to see some of these incredible animals in the flesh. 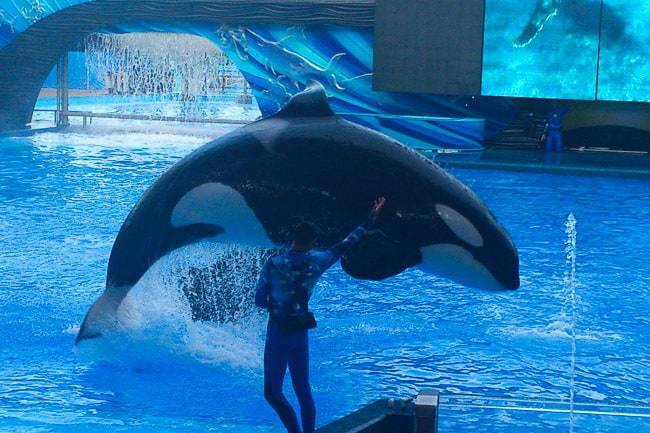 But it is pretty sad to see magnificent creatures like the killer whales living in what is basically an aquarium and performing stunts for fish. We won’t get into the ethics of visiting SeaWorld here too much, but if you haven’t already, I would encourage you to watch the documentary BlackFish for a more in-depth idea. Looking for the positive side though, it is great that people from all over the world can visit here and see these animals in person (especially people who may only get this one chance to ever see them, like Andrea and her family traveling all the way from Colombia), who then may develop a respect for these animals and advocate for their protection in the wild. 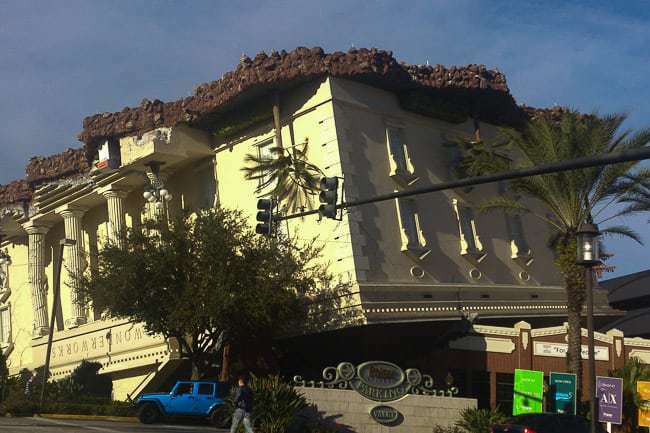 There are a ton of places to see and visit that go beyond the theme parks, whether you want to visit odd roadside attractions like the upside down house, play world-class golf, enjoy outlet mall shopping. Here are a few more experiences to have beyond the theme parks. Orlando Florida is not cheap by any means. You will be best served if you have contacts (friends of friends or family?) who work in the park and can hook you up with discounted tickets. 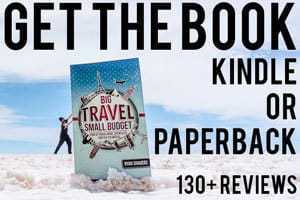 If you need general tips and tricks about traveling on a budget, then I’ll just refer you to another article that I’ve written on the subject in more detail. 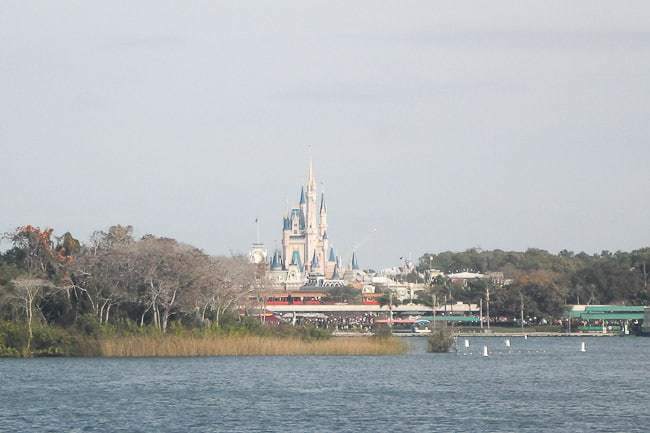 You can most definitely save a lot of money by smuggling in your lunch to the parks each day, even if that just means stopping at Subway and picking up a few $5 footlongs and chips for the day. If you are traveling to Orlando Florida as a family, IE more than just a couple and one kid, then I would highly recommend you check out Airbnb. We stayed in a great three bedroom apartment with a kitchen, living room, two bathrooms, and everything we needed for our week-long stay in Orlando Florida for far less than the price of two hotel rooms. If you’re new to Airbnb, you can grab a $25 coupon toward your first stay by booking through my link. My next go-to for finding budget-friendly hotels to stay is always through Booking.com — they have a huge assortment of hotels at all price points. 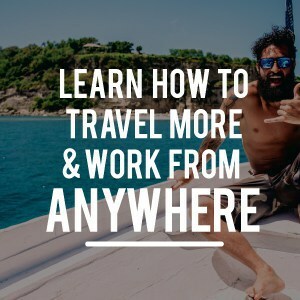 Although if you get started early with travel hacking you can get a totally free vacation including the hotel and flights, which is something that is obviously quite appealing. 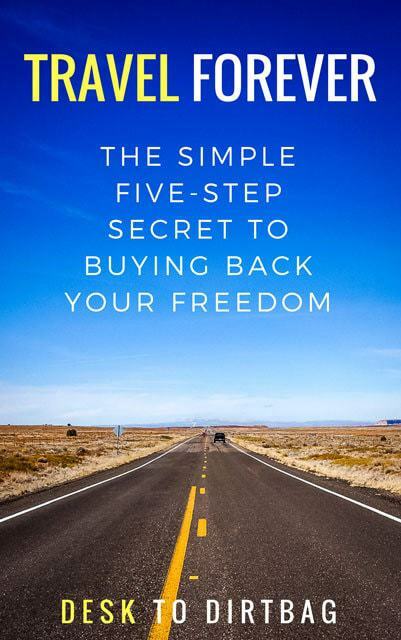 You will save a lot of money by staying outside the traditional theme park circle and finding something a little further out. That doesn’t really matter though because you pretty much need to rent-a-car in Florida, so even a short drive from the main attractions isn’t a big deal. All-in-all, I’m glad I gave Florida a chance and discovered some of the fun that can be had in Orlando (even as an adult), not to mention the rest of the state which features a little bit of everything from gorgeous beaches, beautiful, scenic drives, great cuisine, and even incredible nature. Traveling to Orlando Florida on your next trip? Book the perfect room on Booking.com today! 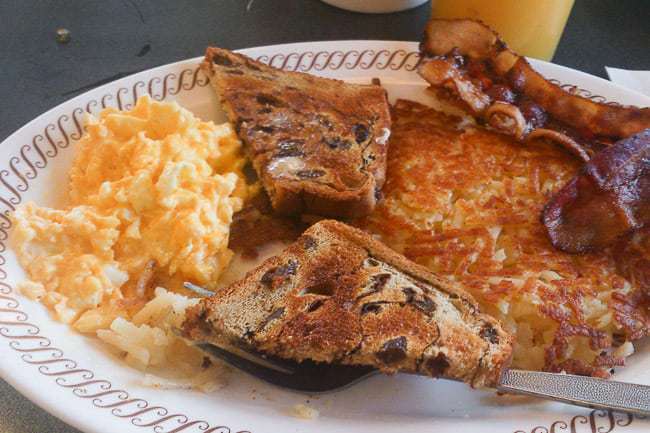 Did you enjoy this post about places to visit in Orlando Florida? Please take a moment to share it on Facebook, Pinterest, or Twitter.